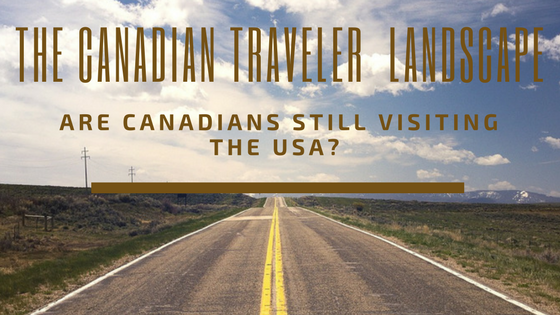 There is much speculation around Canadian tourism and travel to the U.S. Are they still coming? How often do they come? How does President Trump’s international travel ban affect border crossing? What about the exchange rate? Who is coming? These are all valid questions, and concerns. But I’m here to tell you that our neighbors to the North are in fact still coming and want to experience all the treasures we have to offer. Earlier this week, I spent two days in Toronto attending the OMCA Marketplace (Ontario Motorcoach Association). I met with dozens of Canadian-based tour operators all looking for ideas and U.S. itineraries (in my case, NYS itineraries) that they can sell to their customers. My conversations with them left me confident our Canadian neighbors and partners are still interested in visiting us, and gave me the answers to a few questions that everyone seems to be asking. Are they still coming and how often? According to the U.S. Department of Commerce’s National Travel & Tourism Office, in 2015 some 20.7 million Canadians visited the United States, accounting for 26.7% of all international arrivals to the U.S. However, since then the numbers from Canada have decreased by about 10%, which the Department of Commerce says strongly correlates to the depreciation of the Canadian dollar. Despite that, Canadians continue to remain our nation’s largest group of inbound visitors. I won’t deny that the U.S./Canadian exchange rate has been a sore spot for some Canadian travelers. However, it’s not as much of an issue as one might think. There are a few reasons for this. First – this has been going on for a few years now. Canadians are more accepting of it and the fact of the matter is, Canadians like to come to the U.S. An additional factor here is that the value of the loonie is rising. So not only are they getting used to it, the exchange rate is getting better. Another way the travel trade industry is dealing with the uneven exhange rate is package pricing. Instead of looking at things on an individual cost basis (i.e., hotel rooms, meals, entrance fees, etc. ), the tourism pros (both U.S. and Canadian) are offering package pricing. With everything included in one price, it’s easier for travelers to see it as a whole and make decisions based on that one price. We all felt the uncertainty following the announcement and immediate implementation of President Trump’s January 2017 travel ban. However, following the chaos of the initial roll-out, the ban has undergone several refinements. For the most part, the ban prevents travel to the U.S. to people without sufficient paperwork from middle eastern countries such as Iran, Syria, and Somalia. While it’s true that initially there were some Canadian organizations (primarily school groups) that placed a hold on trips to the U.S., most have rescinded that now. As time has gone on and Canadians are crossing the border in the same manner they have in the past, the ban is becoming much less of a concern and it’s going back to business as usual. The travel ban was not raised as an issue by any of the Canadian tour operators I met with. In fact, they were all excited to share what types of tours they are doing and how our destinations can help their businesses. 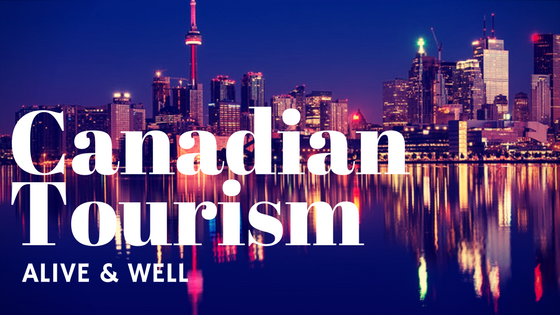 It’s important to remember that Canadian travel trade are not only working within Canada. Canadian inbound tour operators, otherwise known as receptive operators, are working to bring international visitors to Canada and beyond. Because we’re so close to Canada, it makes sense that someone visiting from overseas will include the U.S. in their trip. China remains a market that we’re seeing a continued increase in tourism. People are coming from China to North America more often, staying longer and spending more. One reason for this is the 10-year visa they are now able to obtain. This means once they obtain their visa, they can come more often. So, they come back 2, 3, or 4 times and are travelling in smaller groups. Since they’re coming more than once, they’re beginning to want to see other destinations, outside of gateway cities. Therefore, the inbound tour operators are looking for destinations close to cities like Toronto, where they can offer packages for their customers. This past fall I was a part of an I Love NY FAM Tour where we hosted 12 Canadian/Chinese inbound tour operators from Toronto. They spent 5 days in New York State, starting in Buffalo, through the Finger Lakes then on to Central New York and travelling back to Toronto. We made wonderful connections! They were very excited about all the new tourism products we offered them. 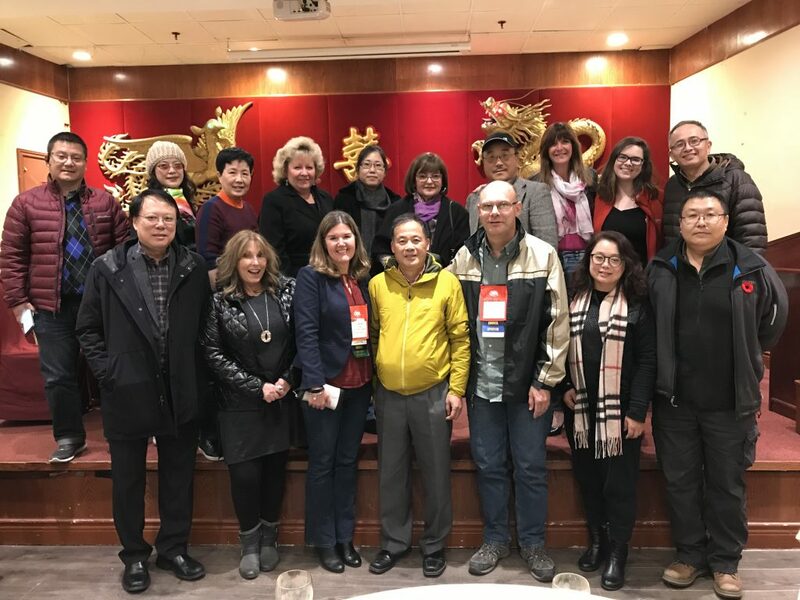 When I was in Toronto attending OMCA, the group invited everyone who hosted them to dinner in Chinatown! It was not only a great meal, it was a perfect way to strengthen our already wonderful new relationships! The fact of the matter is U.S./ Canadian tourism is strong! We are neighbors and we can do more and accomplish great things working together. This is just as true today as it was yesterday.